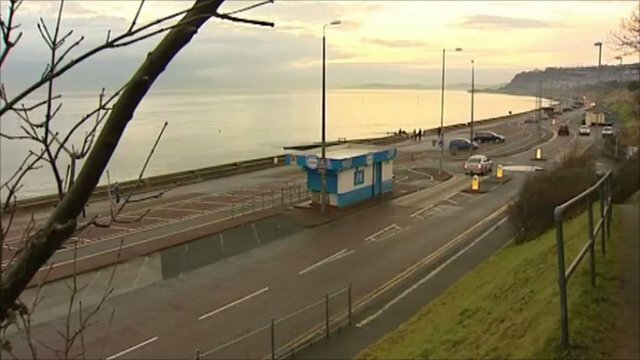 Plans have been drawn up to spend £8m improving the promenade in Colwyn Bay. The council says the sea defences are now more than a 100 years old, and can't withstand the storms each winter. It also hopes a new beach will attract visitors.